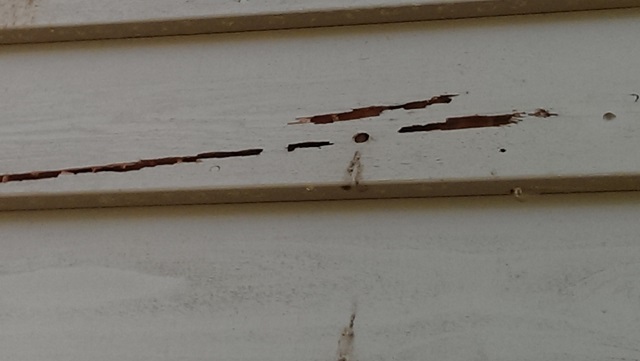 Siding is exposed to Mother Nature all day, every day, for years. Weather, water, time, fire and pests—all can lead to trouble. 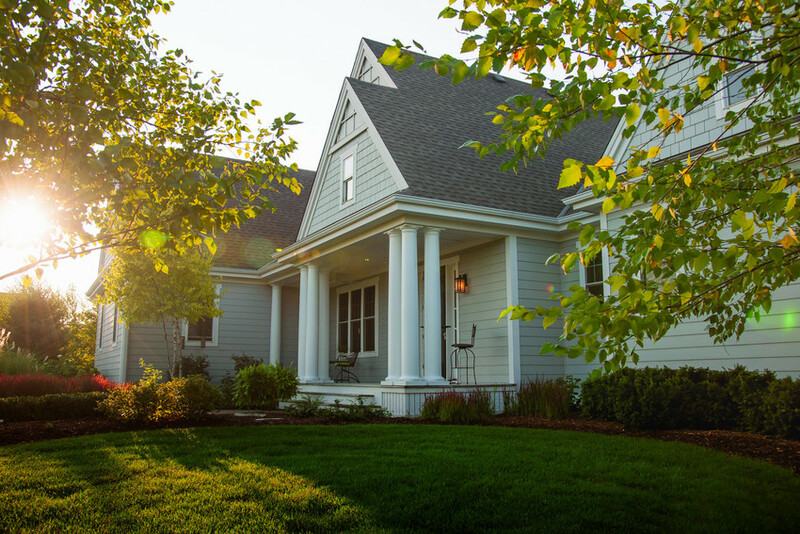 James Hardie’s products have been engineered to stand up beautifully, whatever the elements. James Hardie products are specifically engineered to withstand damage from moisture and rot. 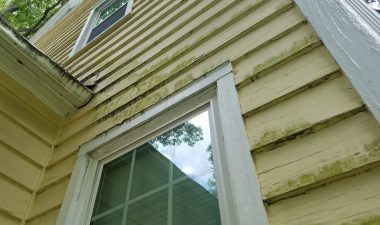 The effects of wet weather can be gradual yet relentless, causing other types of siding to swell and crack, lose paint or lead to mold if not properly managed. 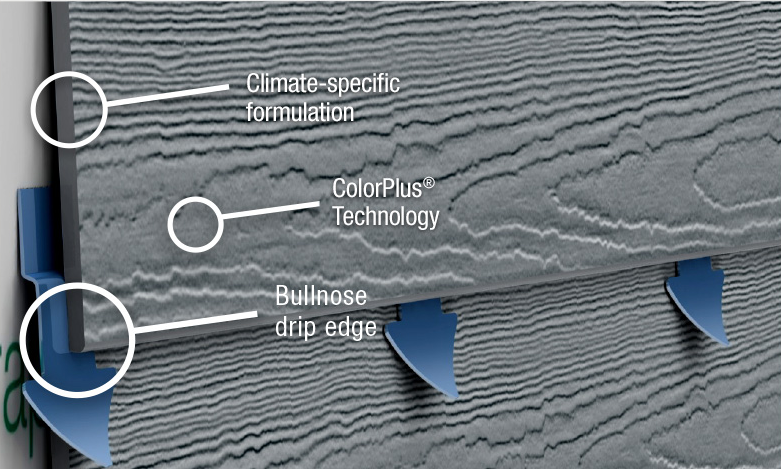 And with the Hardie’s added benefit of ColorPlus® Technology—a baked-on color option that resists fading—your siding will look great for years without excessive maintenance. Fire feasts on wood, and it melts vinyl almost instantly. But James Hardie siding will not ignite when exposed to a direct flame, nor will it contribute fuel to a fire, minimizing damage to the home. Some insurance carriers offer a discount due to fiber-cement siding’s fire-resistant qualities. 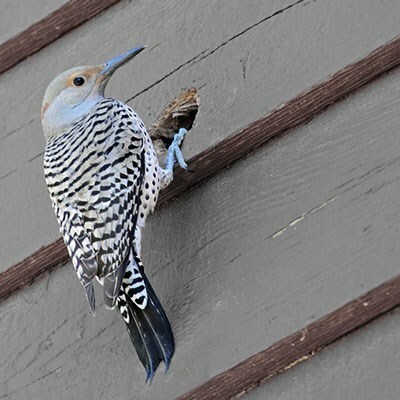 Wood or wood-composite siding can be targeted by birds, other critters, and insects, leaving your home vulnerable to moisture, water, and other pests. 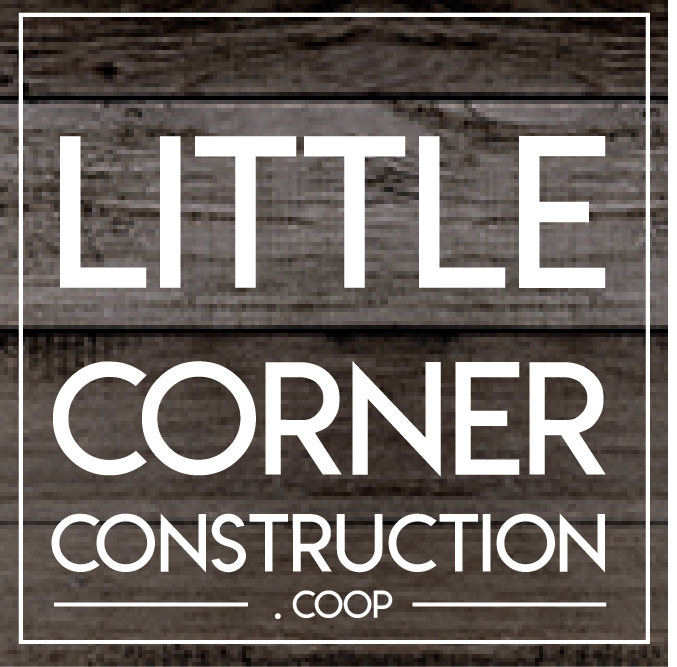 At Little Corner, we have come across countless homes dealing with ongoing headache of damage by woodpeckers, raccoons, squirrels, termites, carpenter bees and ants. Fiber cement helps you avoid it all. James Hardie fiber cement siding resists the impact of hail and windblown debris and is designed to perform in extreme heat and cold. 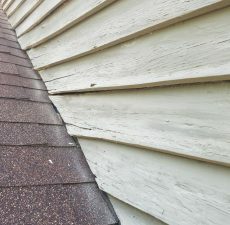 In contrast, vinyl siding can crack in the cold or as a result of hail storms, and wood products expand and contract with changes in moisture and humidity. Hardie’s HZ10® products products are engineered for our particular climate zone, particularly the heat, humidity, and blistering sun. View a time-lapsed re-side from cedar siding to James Hardie fiber cement.